With its sleek injected aluminum body, Giò Light is first and foremost a functional, unobtrusive and, most of all, timeless suspension lamp. It fits in perfectly in any location, from residential to public spaces. 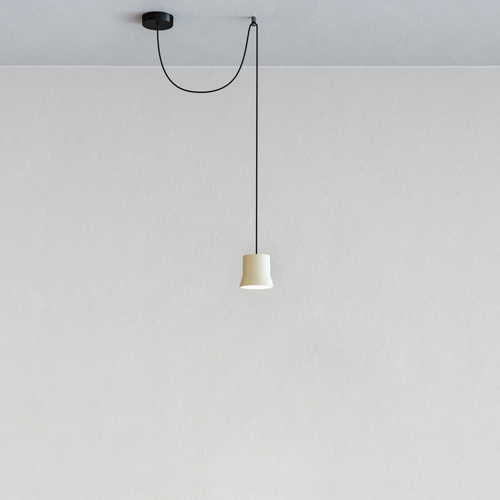 Giò Light’s shape was naturally derived from focusing on the quality of light and finding a way to create a product that would impeccably light up a room. 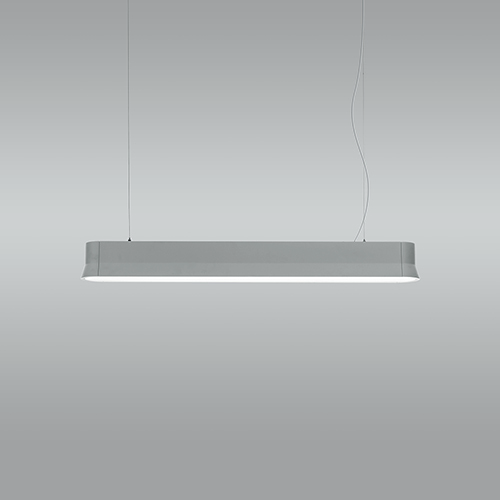 Giò Light is available in 5 color options and 3 models that can match any interior or add a touch of color. 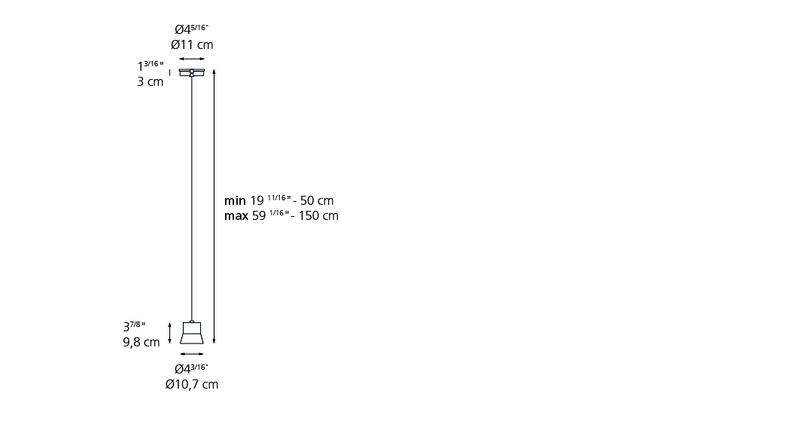 Used alone or in a series, Giò Light is both efficient and elegant. 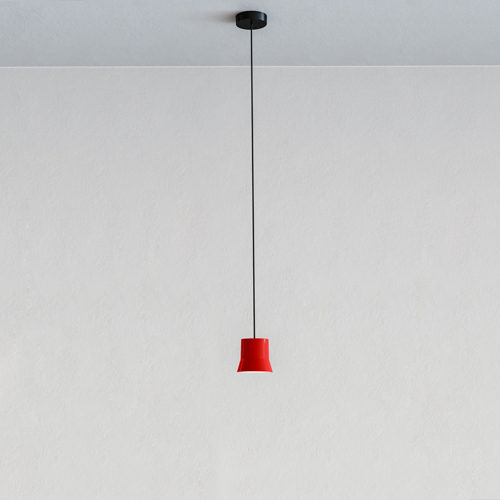 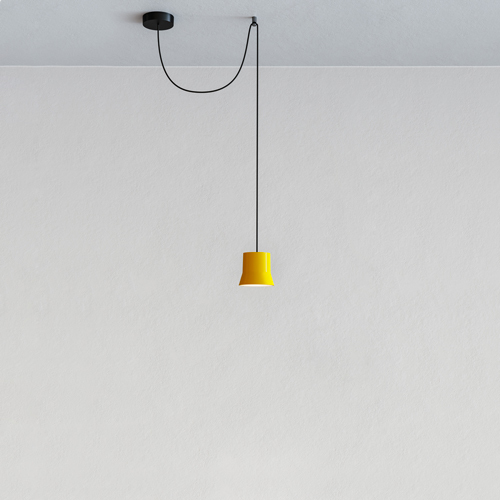 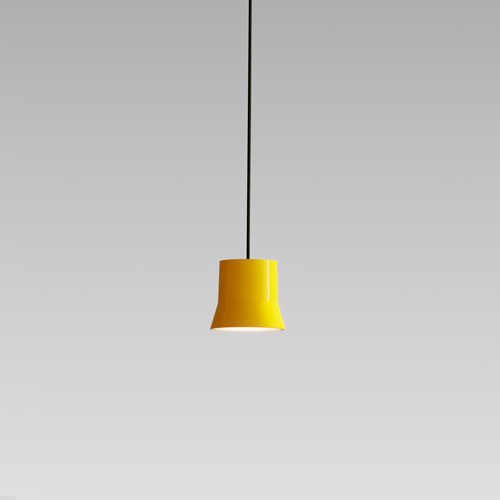 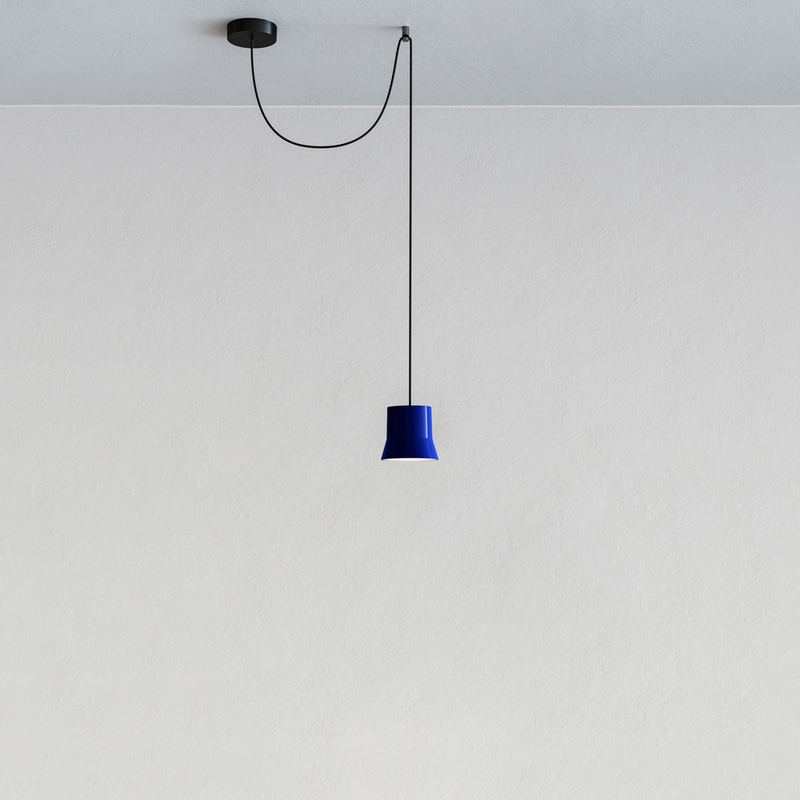 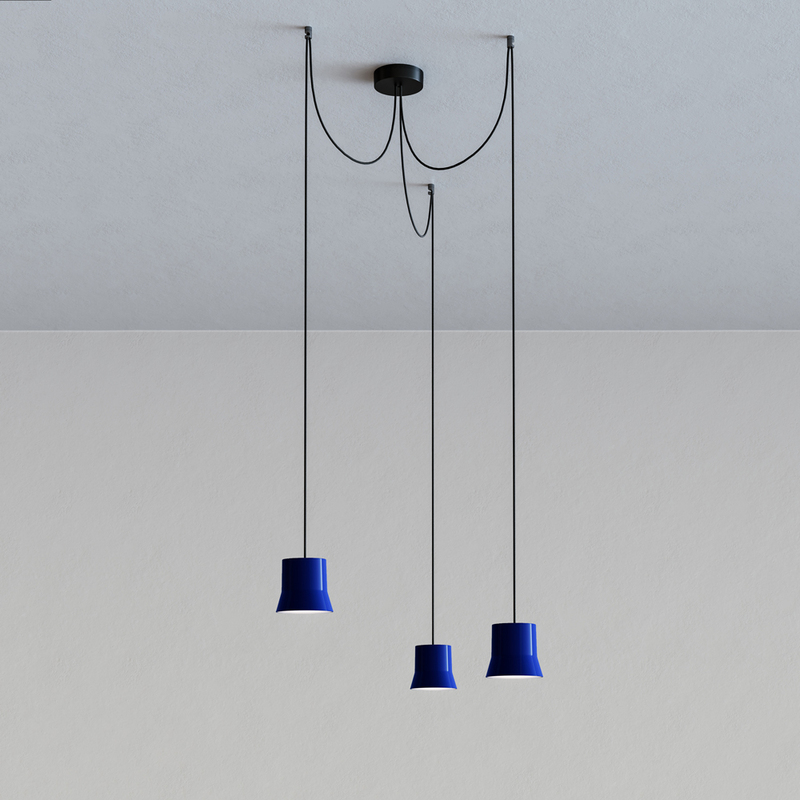 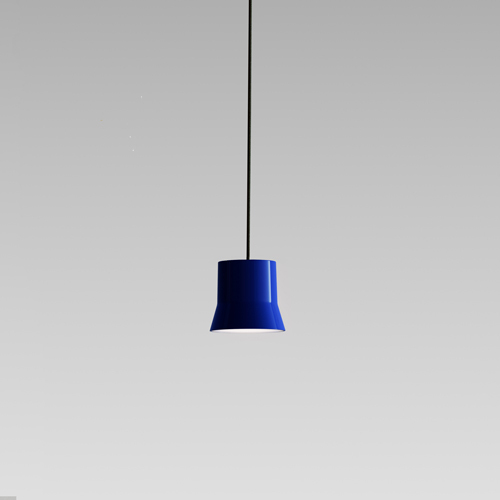 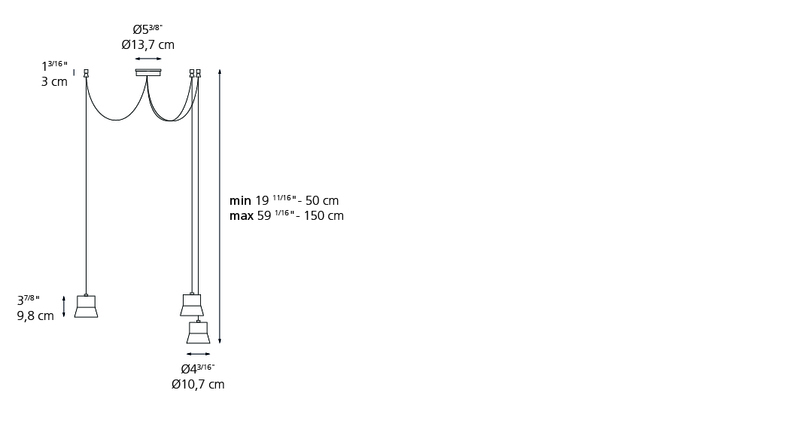 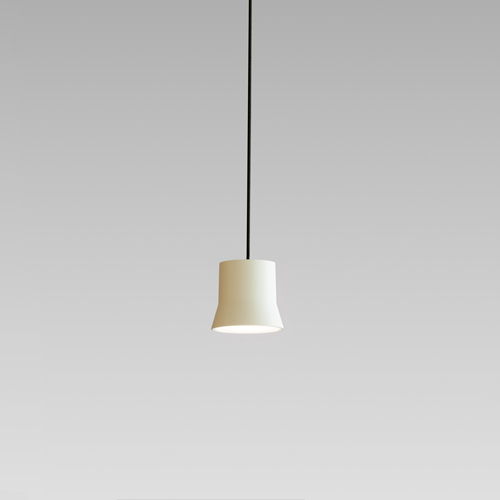 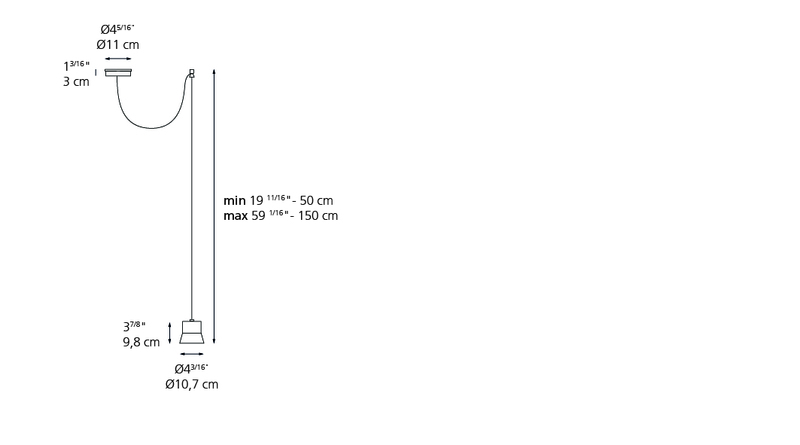 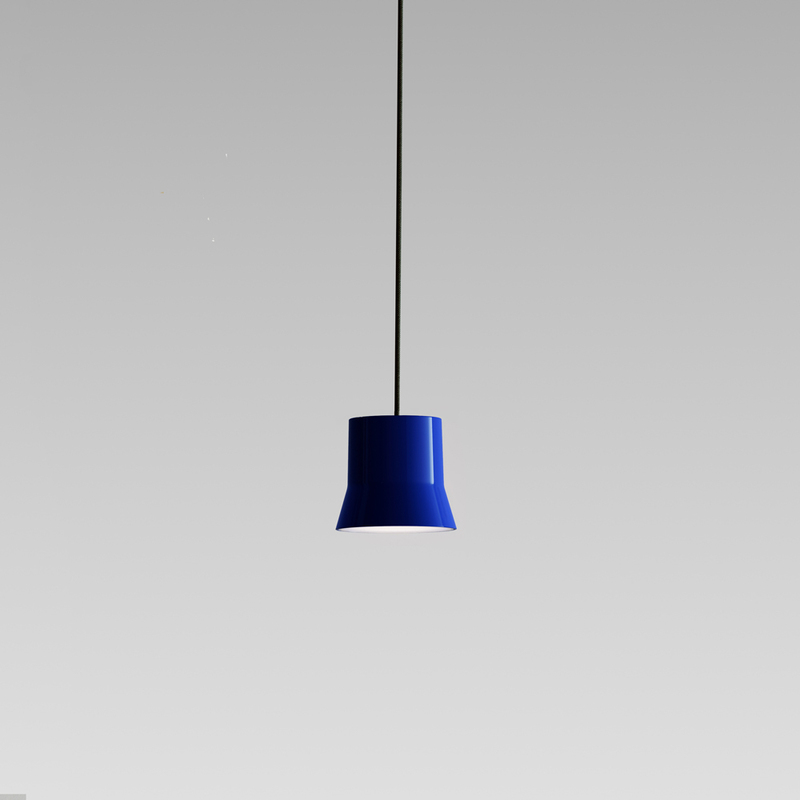 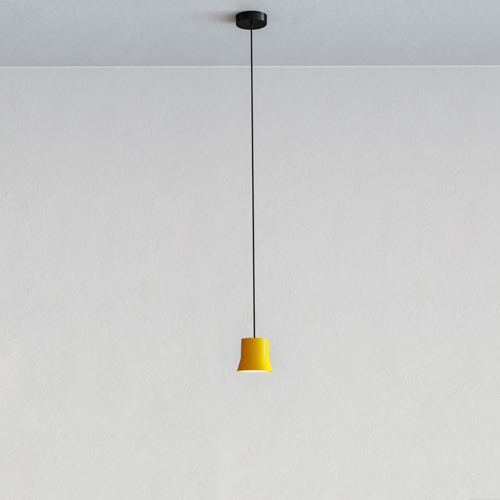 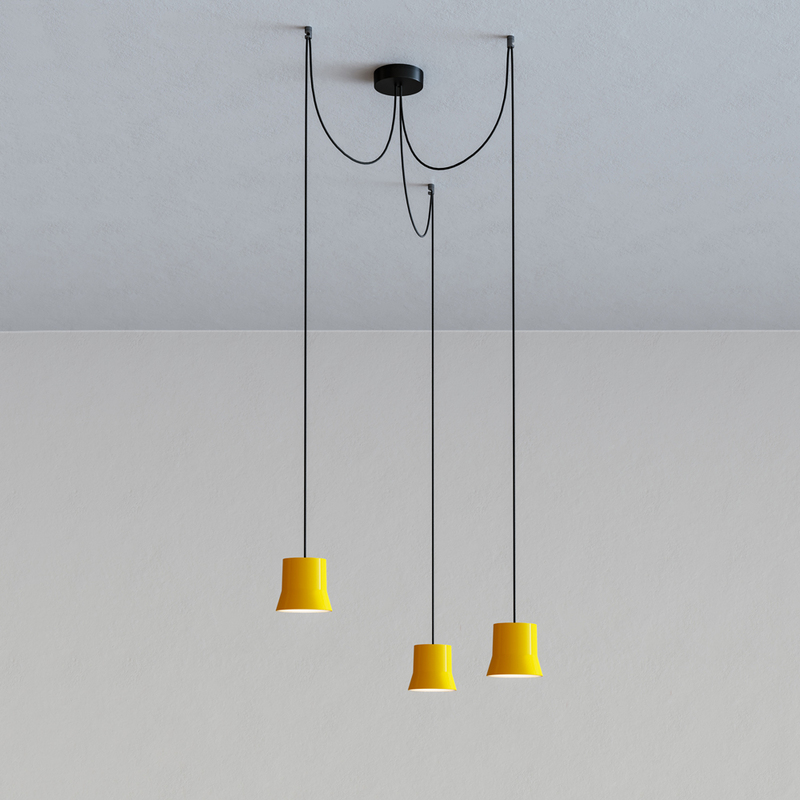 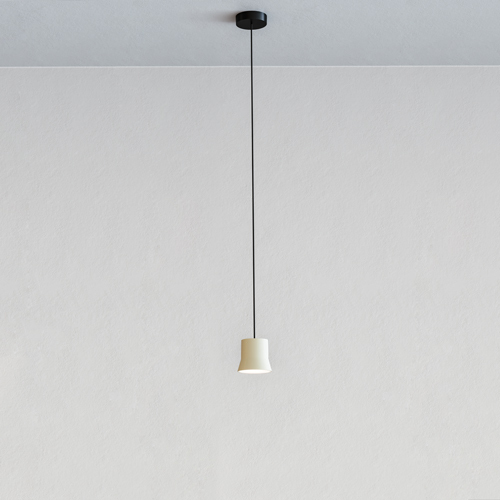 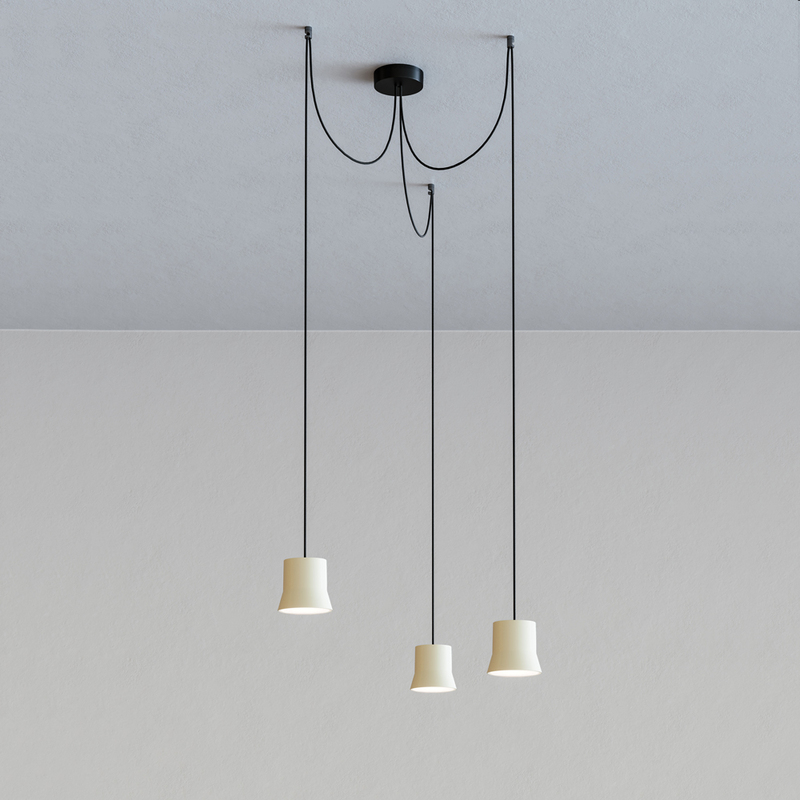 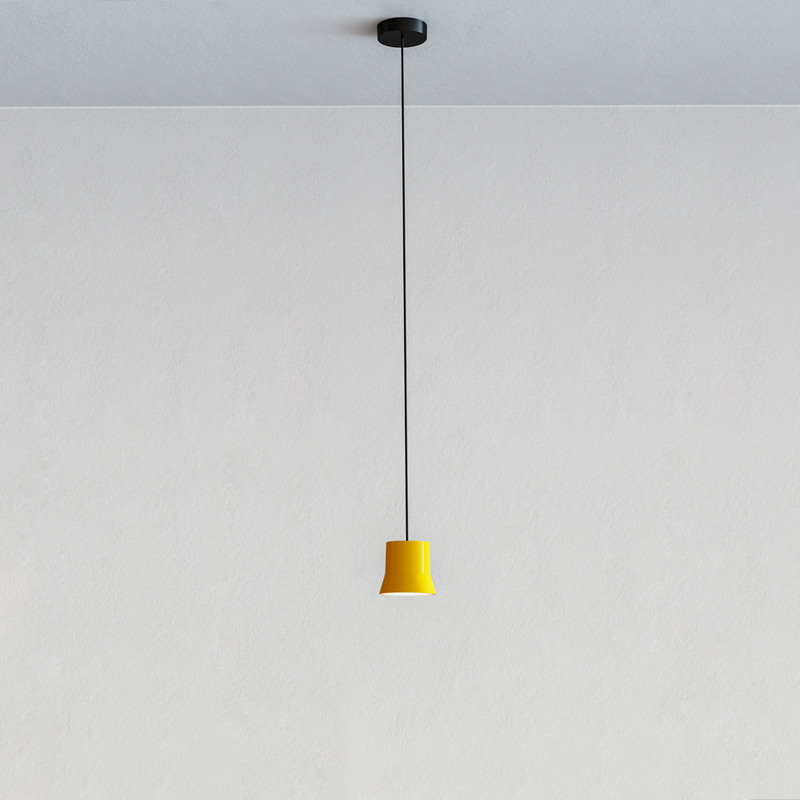 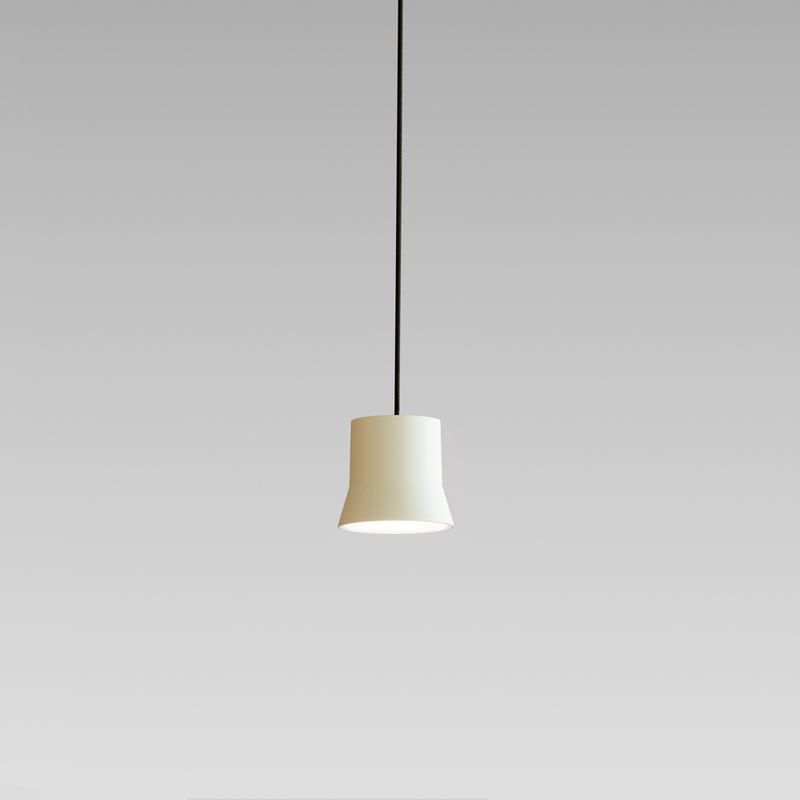 Giò Light Suspension features a single suspension that is discreet in its simplicity. 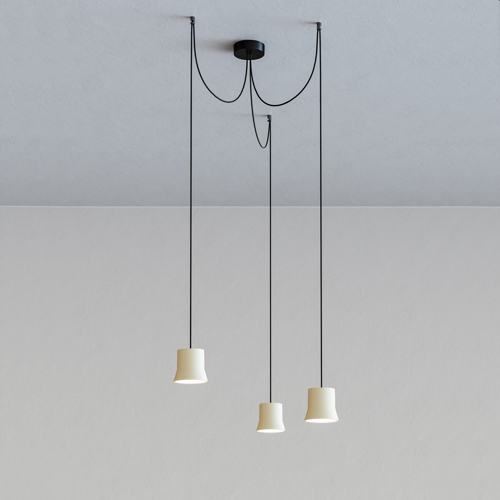 Giò Light Cluster features three colored diffusers with cords of varying lengths that can be adjusted to create the ideal height and placement. 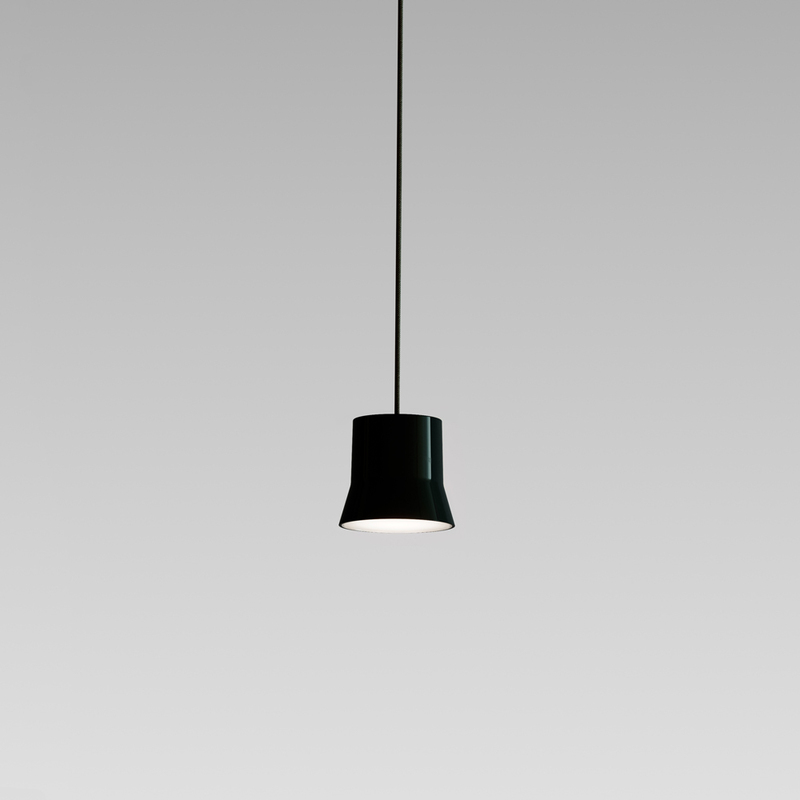 Giò Light Off Center features an adjustable suspension so that the light can be suspended at the desired height and location, slightly off center from the canopy.